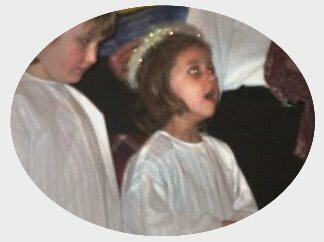 Abbi was a beautiful little angel at our Christmas program last Sunday. We had a wonderful program with a cantata, human videos, a drama, and pieces that each kid did. Bryce and Abbi sang a duet together, and they both had pieces they spoke. They were adorable, of course.